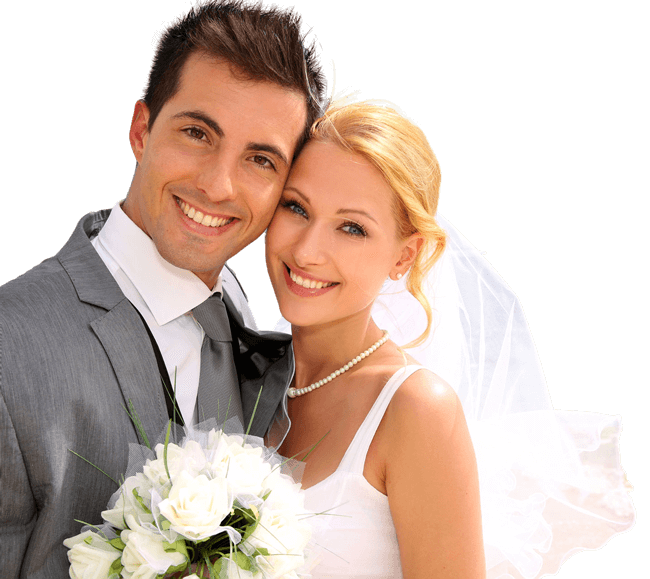 Questions about getting married in the Algarve? For many couples, it is their very first time planning a wedding. They are confused as to where to begin, how much everything costs, and how to choose vendors. 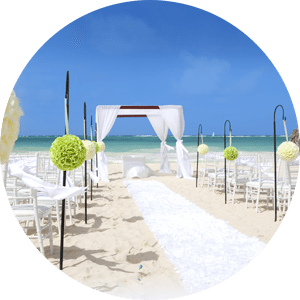 Planning a wedding abroad is not only about choosing your colors, flowers, and menu. There are logistical matters to attend to such as the timing of events, and knowing which vendors are reputable. We are here to guide you and to take care of all of these concerns. We are able to help save you time and money as well as your sanity so you can actually enjoy your wedding day! Do we ( the bride & groom ) have to be in Portugal for a period of time before the wedding? No this is no longer the case. There is no requirement for you both to be In Portugal for any specified time. We have coordinated weddings from just the bride and groom only to hundreds of guests. We have a policy to respond to all emails and phone messages in a timely manner. We will respond to all messages within 48 business hours. will only take one wedding or event per day per wedding consultant. Will you be at my actual wedding day? Absolutely. The wedding consultant you’ve contracted with will personally be at your event along with at least two assistants. Hope it helped. If you still have any question contact us and we will gladly answer it.